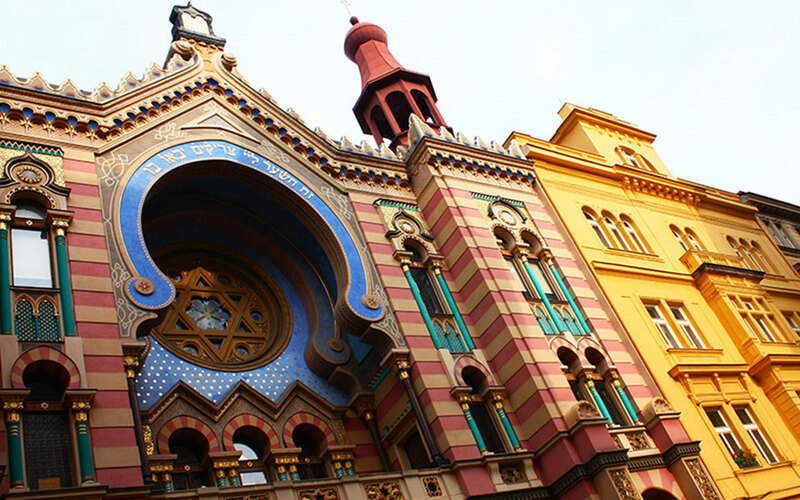 Many travelers who come to Budapest also decide to visit Prague and Vienna. Exploring these three beautiful cities on the same trip is a truly unique experience as it gives you the chance to learn about European history, culture and art in a more complex way. 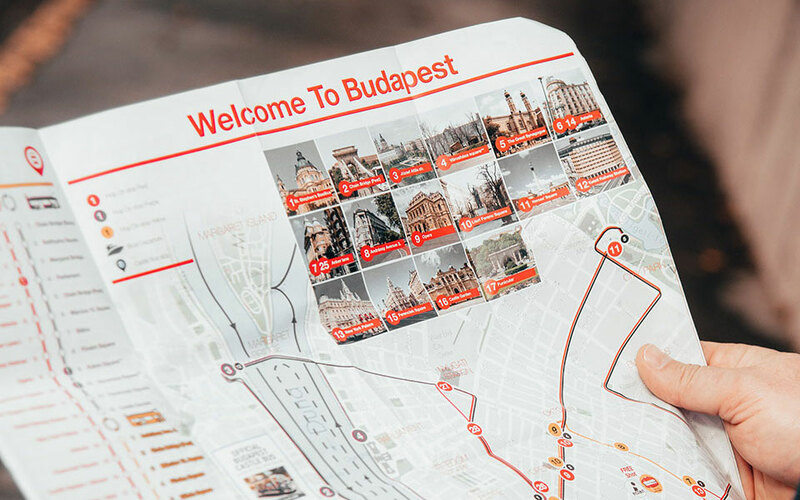 Scroll down to see our list of recommended experiences in Prague and Vienna and click here to see tours and other activities in Budapest. 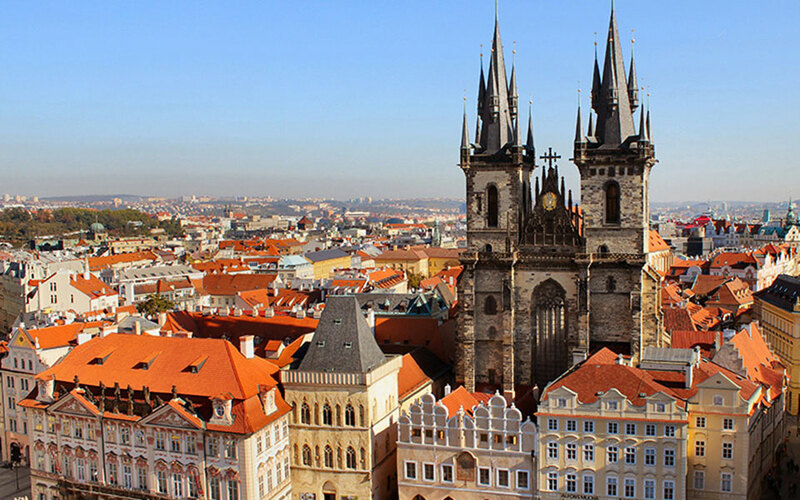 This 3-hour tour familiarizes you with Prague’s 1000 years at the center of European history, from the Middle Ages, and Renaissance through the ordeals and triumphs of its modern history. 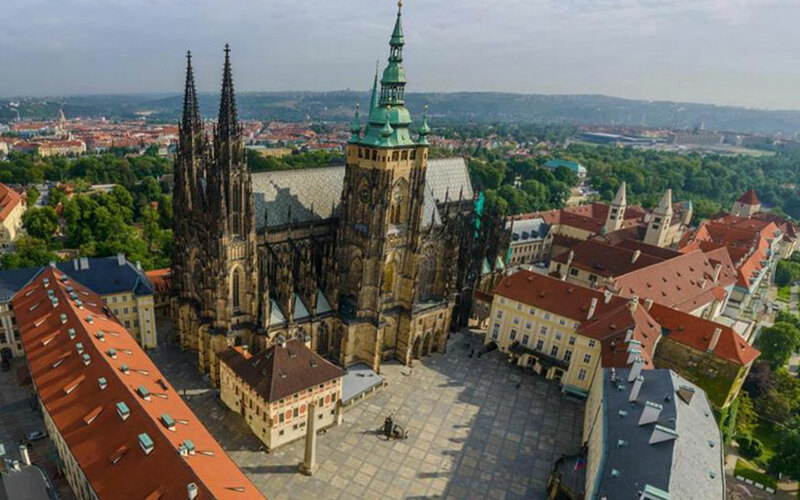 Discover the largest castle complex in the world on this 3-hour guided walking tour of Prague castle and the royal district. Visit the ancient buildings and learn all there is to know about the city’s rich and vibrant history. 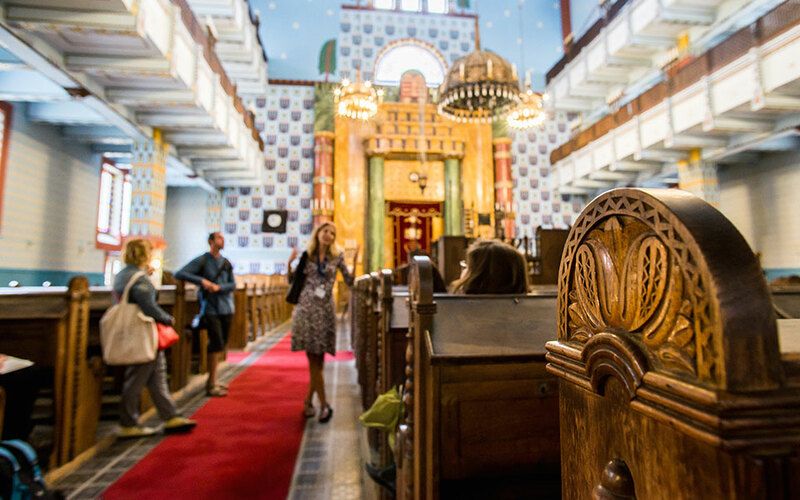 This 3-hour walking tour of the Jewish Quarter in the company of a Jewish Studies scholar focuses on the collection of buildings, exhibitions and sites that makes up the Jewish Museum. This tour is for those who are interested in the Baroque and don’t mind a beer. 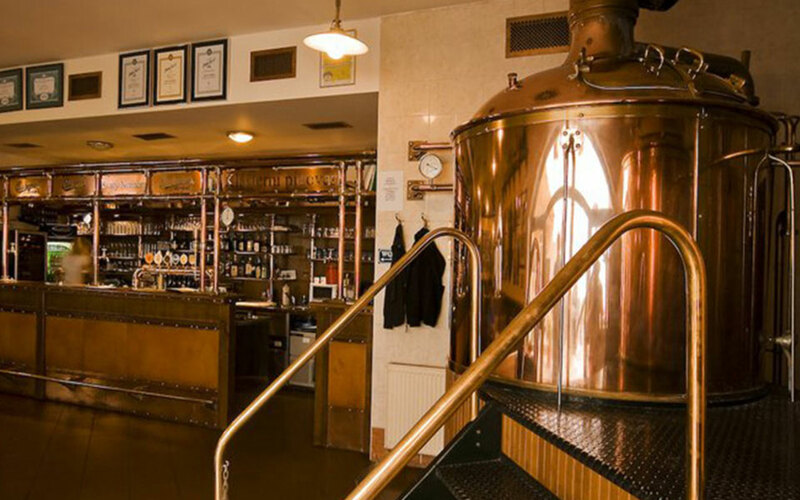 You will visit one of the oldest Monastic breweries in Prague guided by one of our Zymurgical authorities. 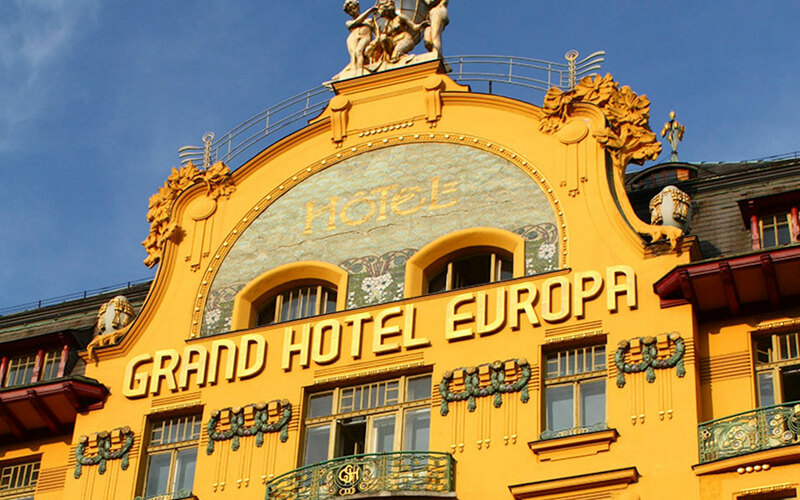 Explore the commonly recognized features of Art Nouveau aesthetics and learn about the pre-war social elite who drank absinthe and the first mixed-cocktails in Prague’s Art Nouveau cafes and restaurants. 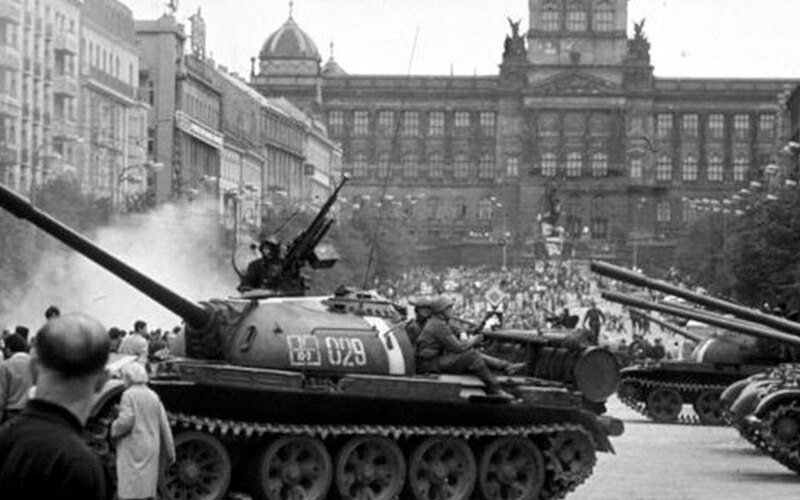 Explore The Hall of the Red Army, visit the mausoleum that displayed the mummy of Klement Gottwald, the adjoining laboratory and temperature control centre, and numerous sites that show the life of Prague under totalitarianism. 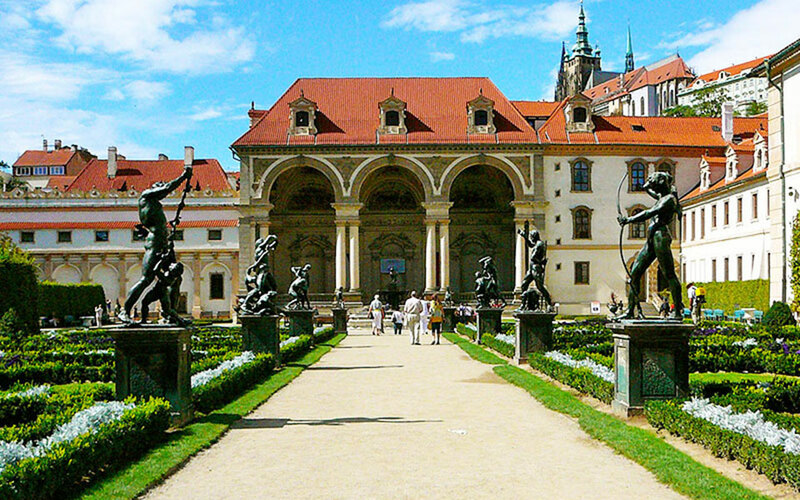 Highlights of this 3-hour walk include the Prague Castle Gardens including the Belvedere summer palace , the Fig House and Orangery and the grand Wallenstein Garden, with its albino peacocks, mannerist statues, grotto wall and fountains. 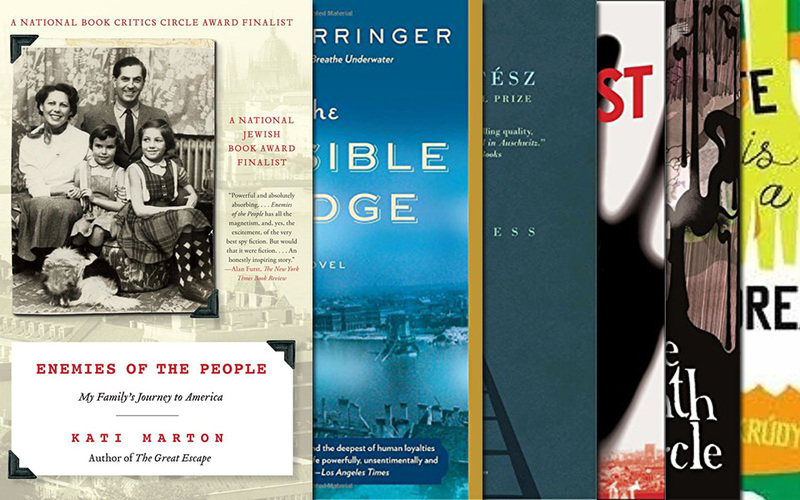 In the company of a historian, you will learn about the Nazi occupation of Czechoslovakia in March 1939 and the steady erosion of civil rights for Jews and other groups in the so-called Protectorate of Bohemia and Moravia. 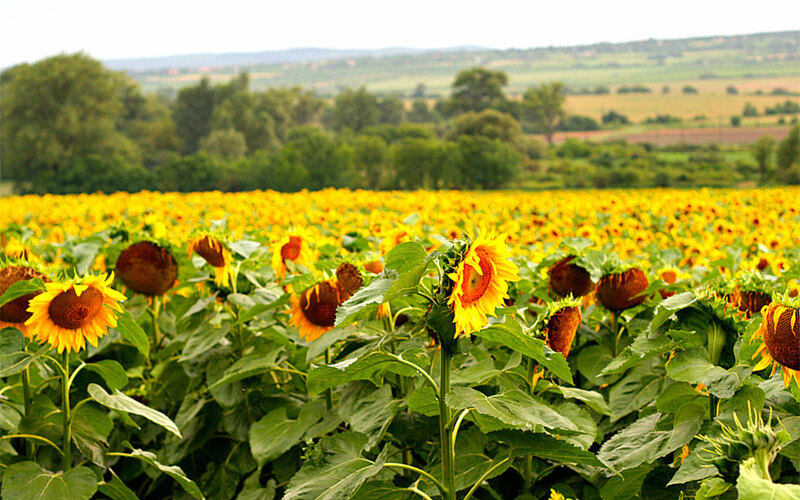 Make the most of your trip between these two cities while visiting the countryside with wineries and castles. 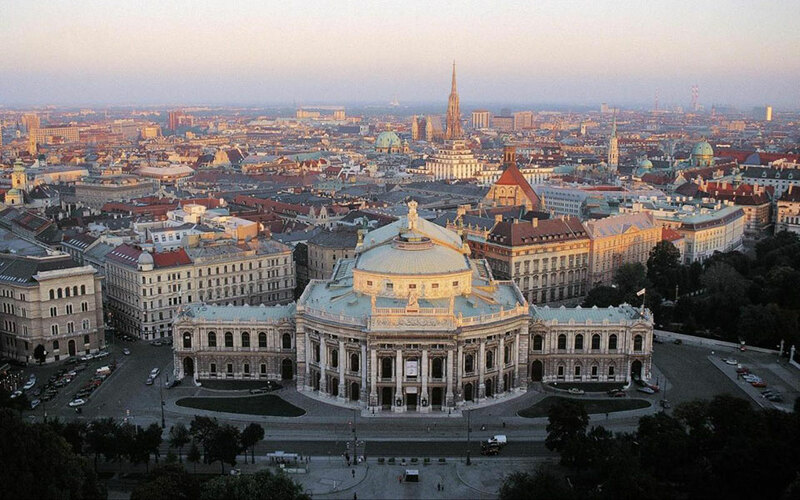 Discover Vienna’s multi-faceted history on a 3-hour walking tour with an expert historian. 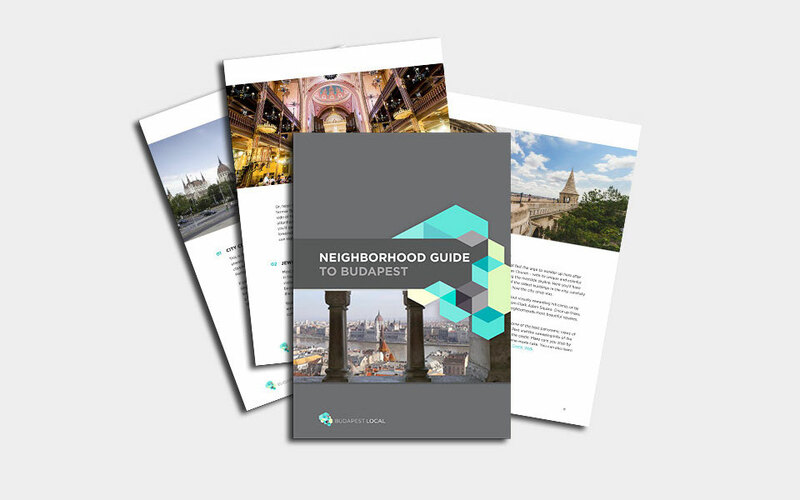 Marvel at the city’s iconic buildings and admire their prestigious history and breathtaking architecture. 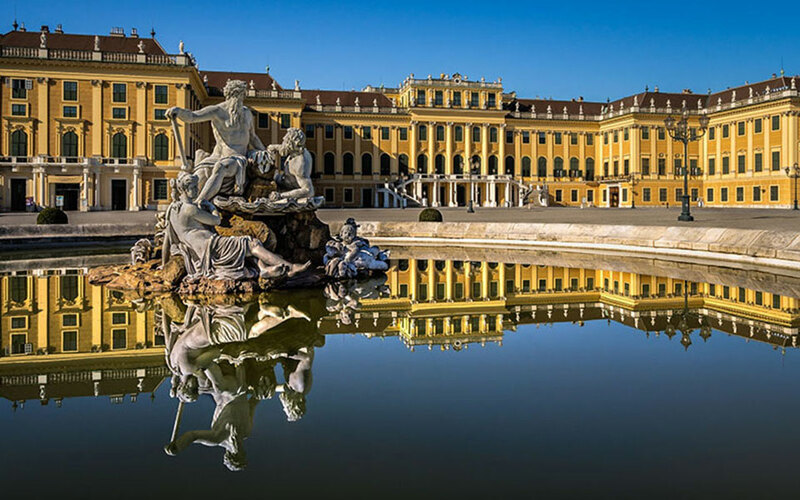 Discover Schönbrunn’s interiors and magnificent formal gardens, exploring the Baroque landscaping principle of interlaced nature and architecture . 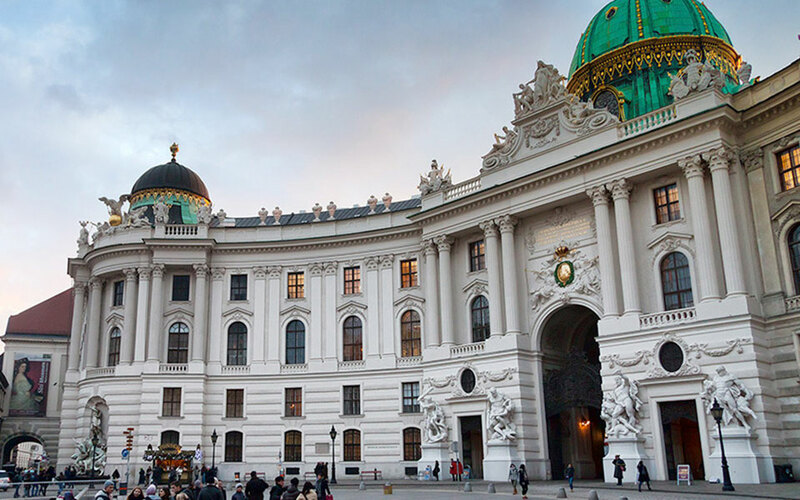 Embark on a 3-hour tour of Vienna’s most famous boulevard, the Ringstasse, which was meant to dramatically prove the city’s cosmopolitanism and modernity. 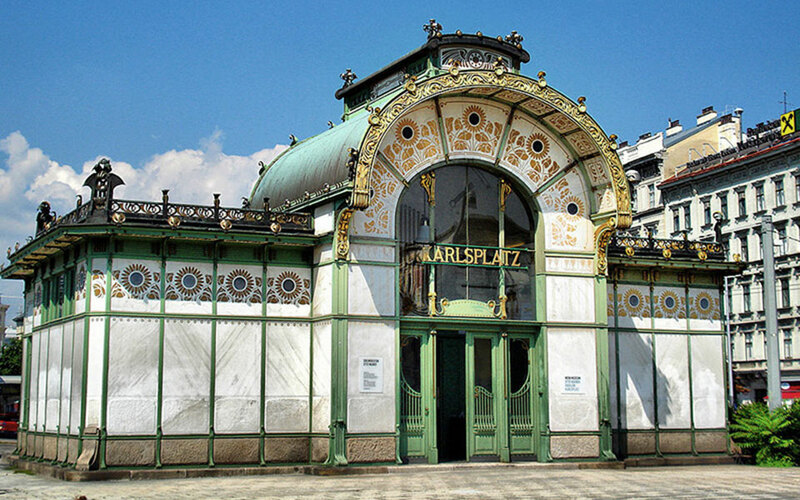 Embark on a 3-hour tour of Vienna’s Art Nouveau Metro Stations and iconic Art Nouveau buildings while learning about the design elements, political and aesthetic philosophy of the elegant turn-of-century style. 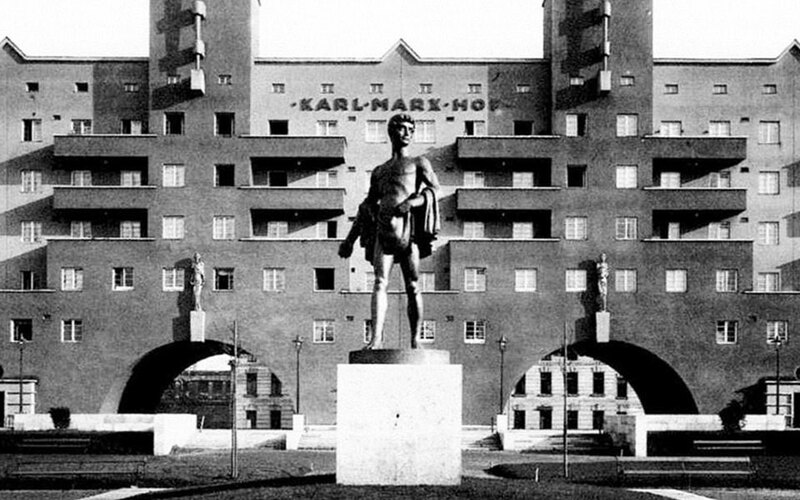 Discover Red Vienna, the 1920s and 30s Art Deco housing estates built to creatively tackle public housing needs in the city after the bombing of WWI.Guided walk through Vienna’s 2 largest projects: Karl Marx-Hof and the Reumannhof. 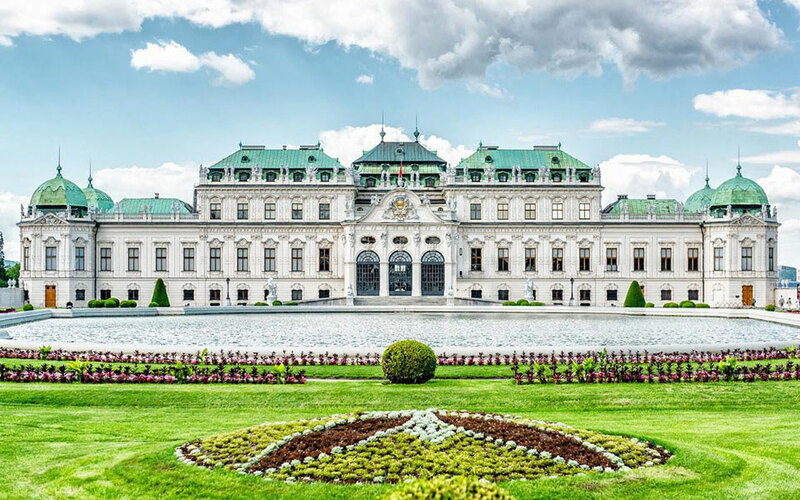 The Belvedere complex is an architectural masterpiece of a bygone aristocratic splendor. After the 1-hour excursion to the grounds and palaces, your guide will give you an introductory 1.5 hour tour to point out the Art Museum’s highlights. Interested in booking a private tour? 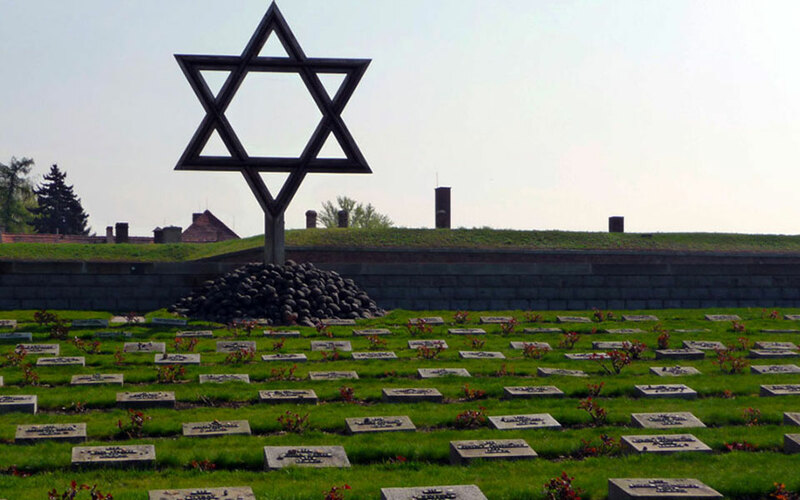 Click on the button below to get in touch with us about private tours.